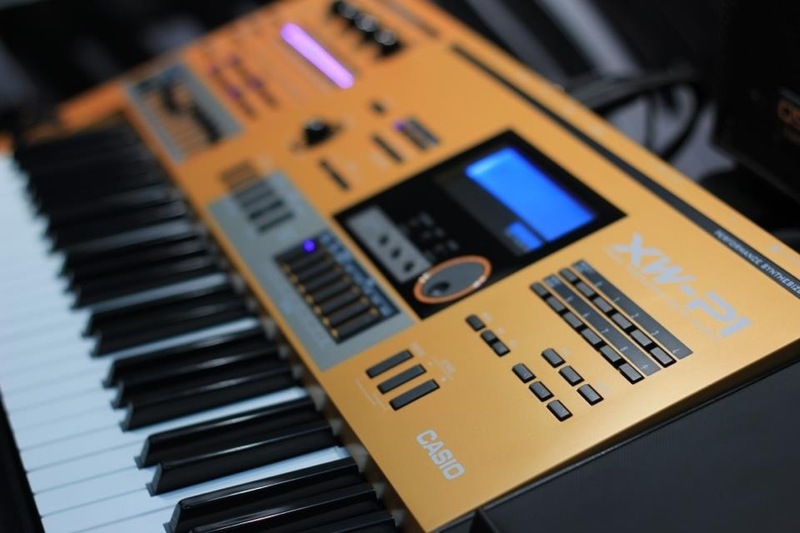 Last week, using Casio’s Privia Pro PX-5S Mike Martin did a simulation of Pink Floyd’s “On the Run”. This week, Mike recreated the famous sequence on the XW-P1 using the arpeggiator and the solo synth. This Performance can be downloaded over on the Casio Music Forums, where you can also participate in the discussion.